Fury Fun Day Is Coming Soon! Our Fury Fun Day is almost here! 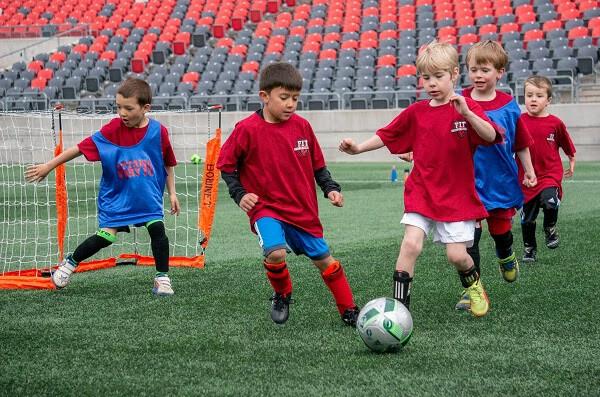 Boys and girls ages 6-12 playing recreational and development soccer are invited to play 5 vs 5 in a world class stadium with all of the Ottawa Fury FC players on July 29 from 9 a.m. to 3 p.m. right here at TD Place. Register a team of 8-10 players this week to receive our Fury FIT special offer of $399.00 per team. Sign up HERE. · Meet all Ottawa Fury FC players and Sparky!! The Fury Fanatics Program presented by The Brick offers youth soccer players the chance to meet their local soccer heroes right on the pitch. With reigning MLS Champs TFC coming in just 2 weeks this is a great opportunity to use your Fanatics tickets. with the Ottawa Fury FC or an affiliate. To unsubscribe from all Ottawa Sports and Entertainment Group emails, click here. updates@vip.ottawafuryfc.com to your address book or safe senders list.